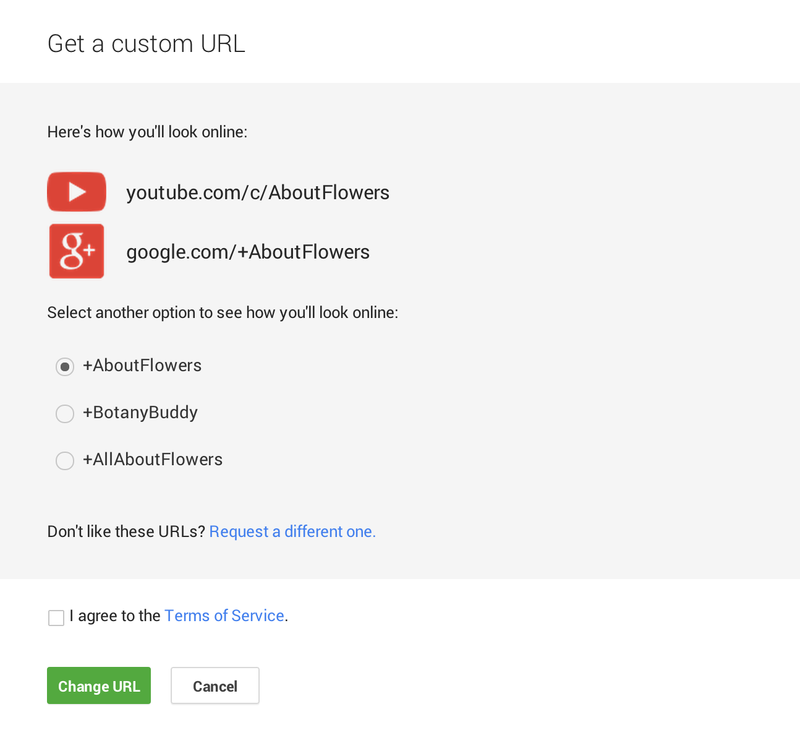 YouTube Creator Blog [UK]: Want your URL to match your channel? Tati joined YouTube, her username was GlamLifeGuru, which made her channel’s URL youtube.com/GlamLifeGuru. But as her channel grew, her fans embraced “Tati” as her brand. So her channel web address – which is often the quickest way for her fans to watch more of her content – didn’t match her channel name and branding.